These games are a fun and affordable twist to traditional Christmas gift giving! If you have a large family or friend group, finding thoughtful yet budget-friendly Christmas gifts for all of your loved ones is a struggle. Gift exchange games are a fun and affordable way for everyone to spread the love (or laughter) during the holidays. 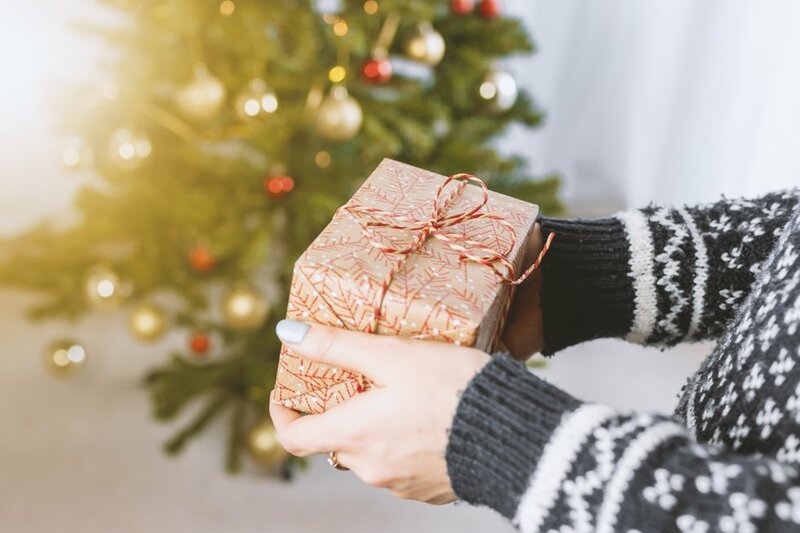 Read on to find a new gift exchange tradition for your friends or family! This one is by far my favorite! We set a price limit (usually $20) and then hunt for the wackiest gifts we can find. What makes this game so entertaining is the fact that all the gifts are wrapped, swapped around, and fought over with no idea what any of the gifts are. In years past we've had anything from singing hippopotamus stuffed animals to head massagers and miniature beer pong. Friendly tip: Sometimes the best gifts do come in small packages. All in all, white elephant gift exchange is always a good laugh! Here are the official game rules. I've never personally played Hot Potato with gifts but considering how much fun this game was as a child, it could be a hit! The perks of this game are that it's suitable for all ages in the family and there is no loser. To play this game, guests will stand in a circle passing one wrapped gift around at a time. When the music stops, the person holding the gift gets to keep it. Then continue playing until everyone has received a gift. Traditional yet always enjoyable as this game allows for more thoughtful, personalized gift giving. All the guests' names are put into a hat then each person is solely responsible for gifting to the person they chose randomly from the hat. 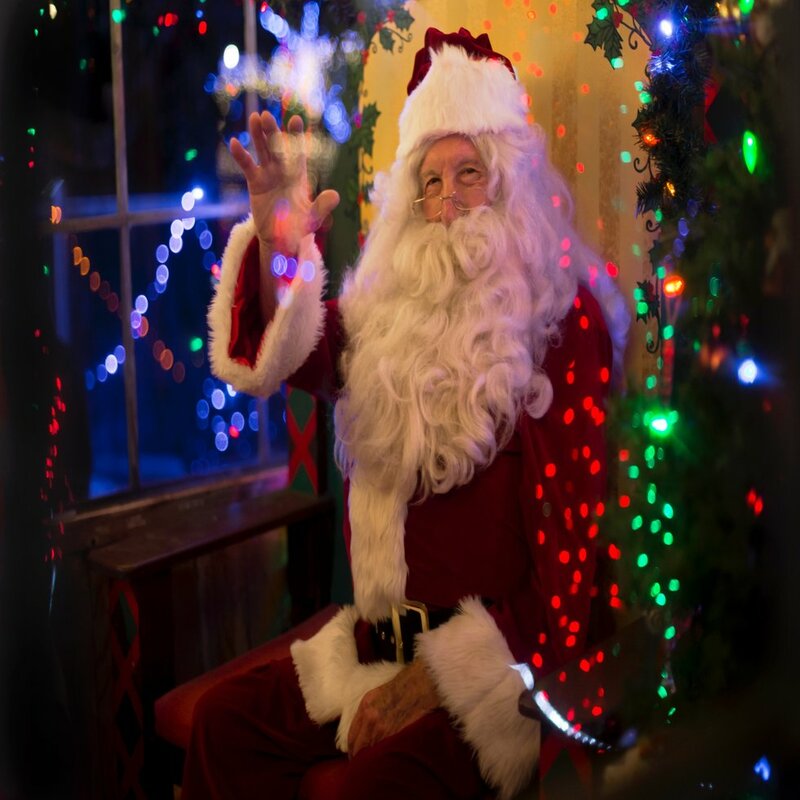 Usually, it is most fun to keep the anonymity so that on the day of the actual party, each person brings a gift labeled for the person to receive and then each participant can try to guess who bought it for them. A price limit can also be set for these gifts to make it fair and economical for everyone. 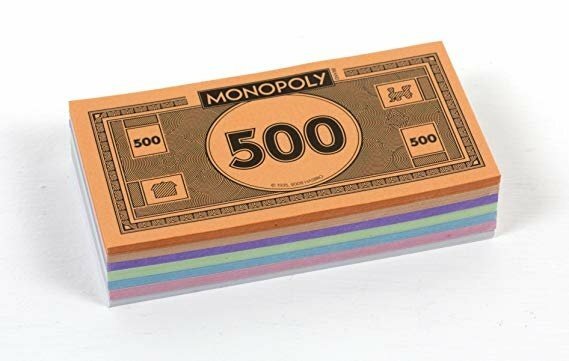 You can purchase Monopoly money through Amazon. In this game, everyone brings a wrapped gift to the party and then trades it in for Monopoly money. (Everyone receives the same amount of money.) Then the host can act as the auctioneer for the gifts. A gift is presented, and people can bid their "money" on it if it is something they think they'd like. In the end, the person who bids the most wins the gift. This seems really amusing for a big group of competitive friends because, similar to White Elephant, everyone starts hustling for random gifts. I hope you found a game that works for your particular family, friends, or coworkers!